This week is the last week of school for my kids and that means I need to get creative and make some teacher gifts. I wanted something that the teachers could use in their classroom or on their desk. 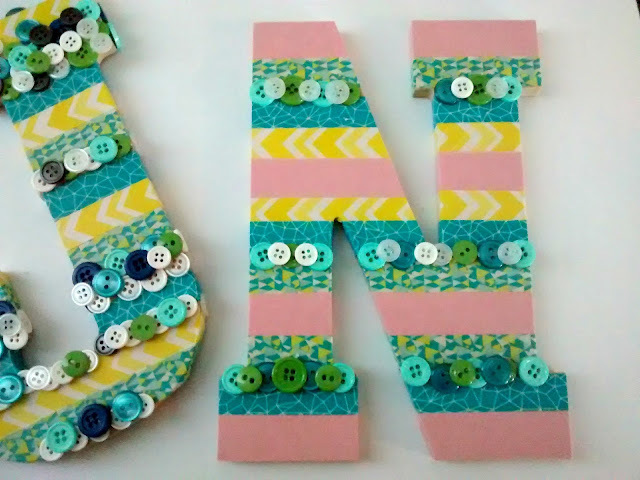 I'm planning on making gift baskets and these letters covered in washi tape and buttons will make a great center piece. 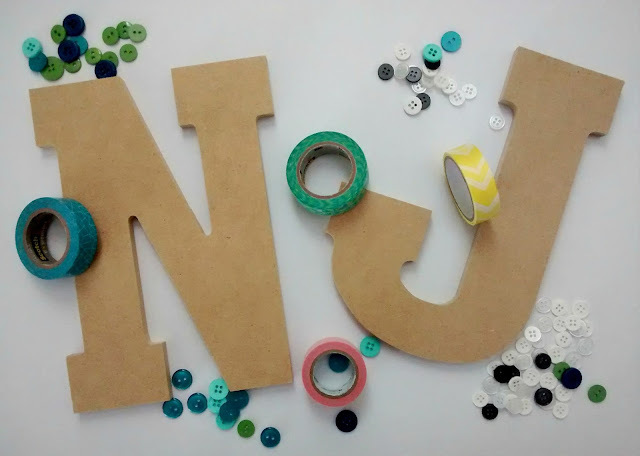 All you need are some different washi tapes, different sized and colored buttons, a hot glue gun and cardboard letters. I found mine at Walmart and Target. But you can find them at Hobby Lobby and Michael's, too. Then you just need to go to town and get creative. Have fun with it! 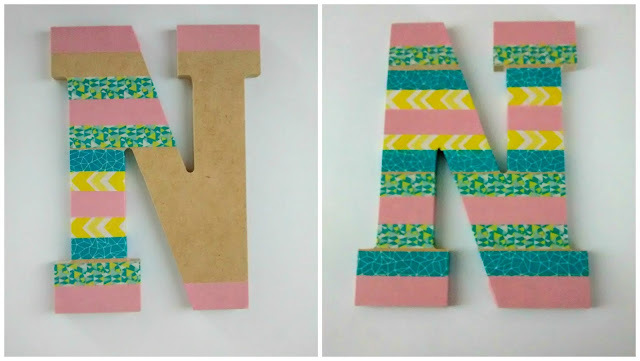 Oh, and it's a super simple and quick craft that can be perfect for a shower gift, Mother's day or just for a friend! These are so cute and simple to make. This is simple enough for a kids summer art project. Thanks for sharing. Visiting from Hope in Every Season. Aw what a fun craft!! Ooh!! I love this!! I just bought the cutest tape at THE DOLLAR STORE!!! & havent found a use yet... Love this idea!! Those are so cute! 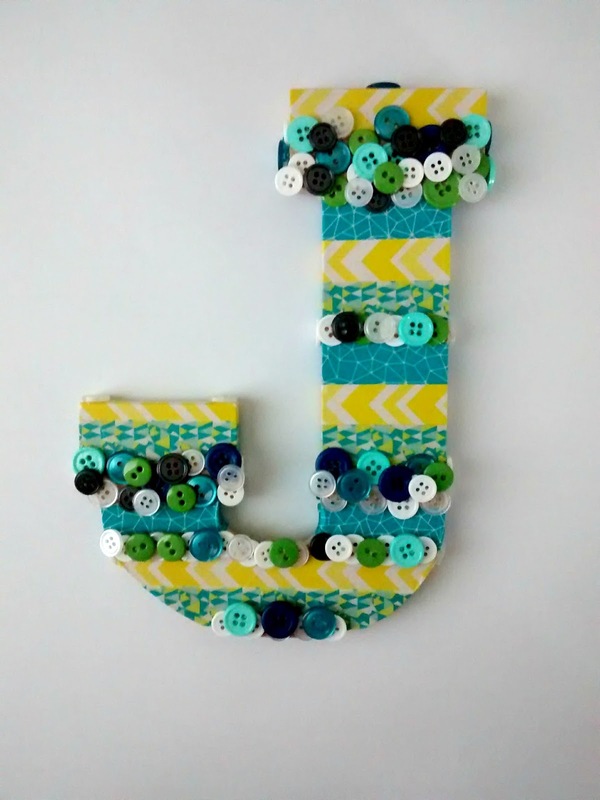 Great for a kids room! this turned out so cute what a fun idea! These are really beautiful. 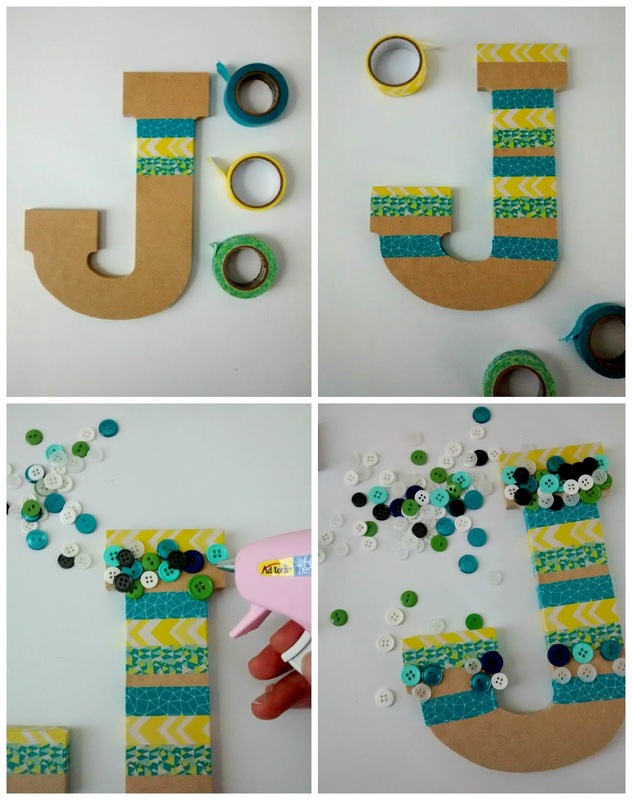 I'm definitely going to try this the next time I get a crafting itch lol! It’s for a really awesome bookish beach kit! That looks great! For christmas I made them with yarn to spell Joy. I also covered one for my niece with plastic flowers. It looked amazing. That looks like a perfect, easy craft. And it looks great! hey great job! I've been eyeing off some tape at our dollar store but wasn't sure what to do with it. This is the cutest project ever! Such a cute project! I think I will do it with my dd8 for her bedroom. I'd love for you to share it at my Motivation Monday party! I LOVE these! They are so creative, cute and easy! Winning combination! 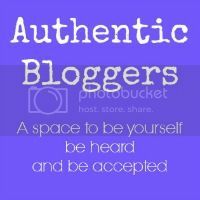 I found you on the #coffeeandconversation link up. Thanks for sharing! 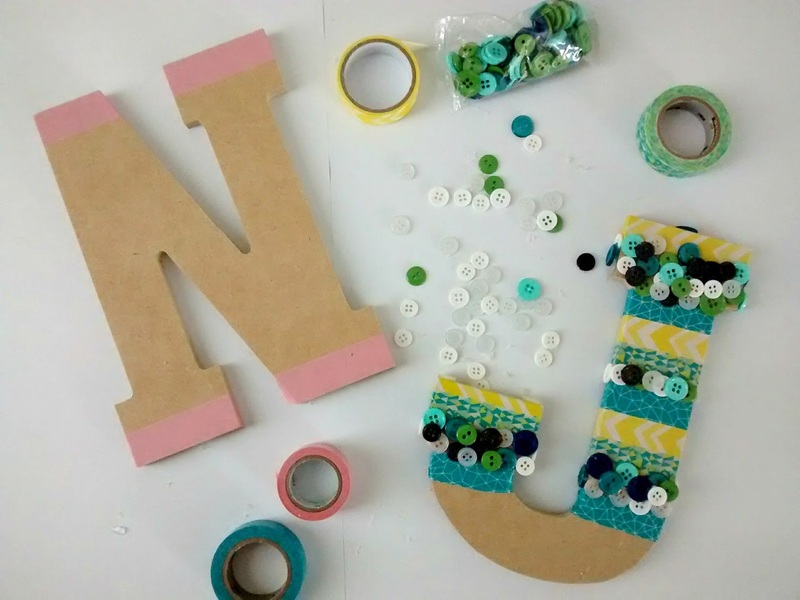 Those are so adorable and EASY - my favorite kind of project. They are very cute! I went all boring with gift cards! Have fun with your kids now that it's summer time soon! I have never seen washi tape look so good, these are too cute!! 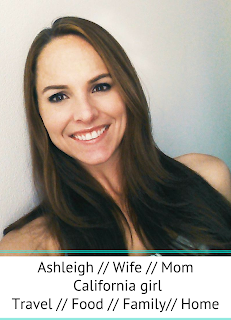 So happy to have you as a Co-Host on Oh My Heartsie Girls WW this month!!! These are fun. 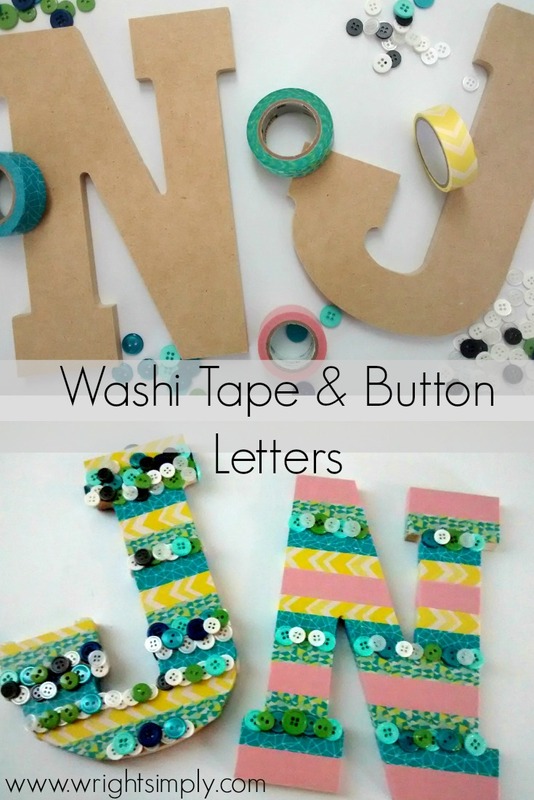 I love washi tape it is so easy and really dresses things up. I would not have thought to add the buttons but they really do make it. Very cute! I love button crafts! I am enjoying co-hosting OMHG Wordless Wednesday with you girls! Just darling for a child's room! Love easy and inexpensive craft ideas. 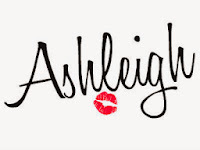 These are absolutely adorable, Ashleigh! This is going to be the perfect Summertime craft for my girls! Pinned! Thank you for sharing and co-hosting #OhMyHeartsieGirlWW! So cute! Thanks for sharing them at bloggers brags party. Pinned! Eeek I love washi tape so am always on the look out for projects that use it! These are amazing! Super cute! This would be fun to do with my girl scout troop, they'd love it. 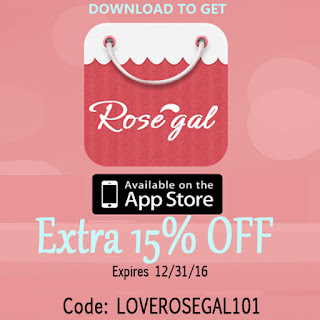 Thanks for sharing & co-hosting WW each week. Have a great week! Love this! Can't wait to try it with my daughter this summer! Adorable!! Thanks for sharing! Pinning! Happy to be co-hosting at OMHG WW each week! Come on over and party all week at APIMP! Have a terrific weekend! So cute and adorable and you make it look so simple and fun to make. Glad to co-host with you this week at OMHG WW! Thanks for sharing your awesome DIY.